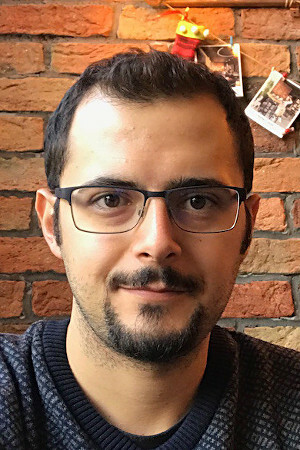 Serhat Can is a versatile engineer who has built and operated products on AWS since 2015 as part of the Opsgenie team. He currently works at Atlassian with a focus on Opsgenie and Jira Ops. His main interest as the Technical Evangelist is helping teams build better on-call and incident response practices. He has special interest in Serverless product family of AWS and shares his production experiences with others as an international speaker. He has published many articles on websites you already read. He also writes on his medium account and personal website. Serhat contributes to the community as an event organizer as well as a speaker. He is a Devopsdays core team member where he helps local DevOps communities organize events in 70+ countries (and counting!). He also organizes many local events in İstanbul and Ankara such as Serverless Turkey meetup, DevOps Turkey meetup and Devopsdays İstanbul.